With a Line of Credit, you have access to funds instantaneously and never have to worry about not having cash at hand for your business. The process is simple! When an unexpected bill, purchase, or growth opportunity arises, simply access your Business Line of Credit account and receive funds instantly. No hassle! No waiting! No application! You control the funds because you know what is best for your business! 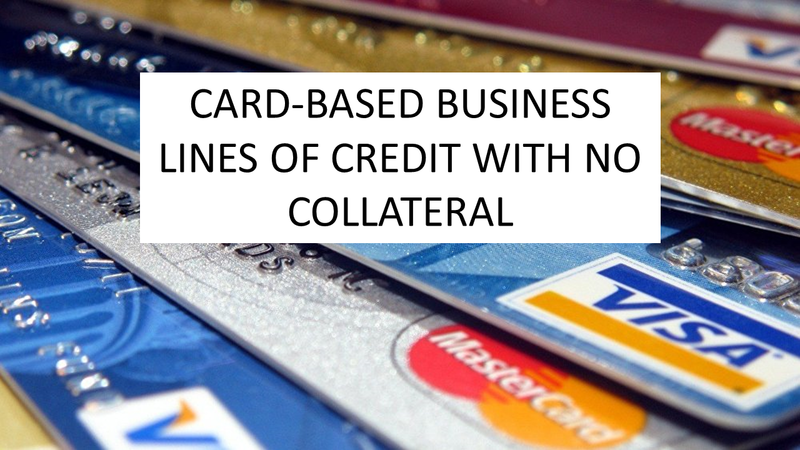 Credit Lines Above $500,000 will require collateral!